Tourism Research Australia has released the data from its International Visitors Survey which shows a record-breaking contribution to Queensland’s economy. Tourism and Major Events Minister Kate Jones said that the state had received 2.6 million international visitors who pumped a whopping $5.2 billion into the state’s economy, surpassing all previous tourist dollar contributions. 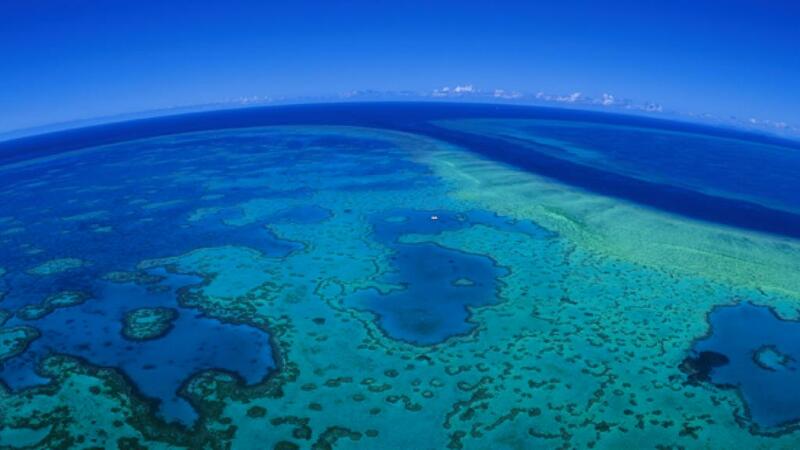 The Southern Great Barrier Reef has been credited with the strong results along with the Whitsundays and Sunshine Coast. International tourists have flocked to the Queensland holiday hotspots, increasing international visitation by 6.8 per cent in the year to March 2017. Chinese visitors love Queensland and they continue to spend up big during their stay. China remains the largest international market for overnight visitor expenditure while Japanese tourists and their spend is also on the rise. “The latest data shows Chinese visitors increased 6.7 per cent to 472,000 over the past 12 months, and they injected $1 billion into our economy. We also welcomed more Japanese visitors in the past 12 months – up 13.7 per cent to 202,000. Japanese visitors set new records for spending too, up more than 28 per cent to over $429 million. This shows the Japanese are back and signals a new era of real long-term growth for Queensland's tourism industry” Ms Jones said. The latest data shows that Queensland and it’s destinations and experiences are exactly what overseas visitors are looking for and the state continues to attract international visitors at record levels. With Great Barrier Reef attractions, stunning beaches, world-class events, charming coastal towns and unbeatable hospitality it’s easy to see why so many international visitors have a trip to Queensland on their bucket list.